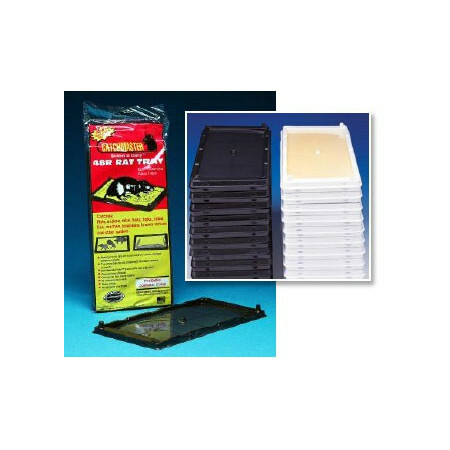 - These products are designed for capture and eliminate the crawling insects, rodents and reptiles small. - Scientifically created with a atrayene assets, consisting of adherents specialized baits that incorporate food, fragrances and pheromones to attract their victims. - The mice were are stuck in the tray, thanks to its powerful tail that is built in. - To increase the effectiveness can use it glue tube Catchmaster for adquirilo in the section of spare parts. - Not toxic, colorless and not inflammable mice glue trap, which consists of a plastic tray with glue and dust-guard like a fattening place. 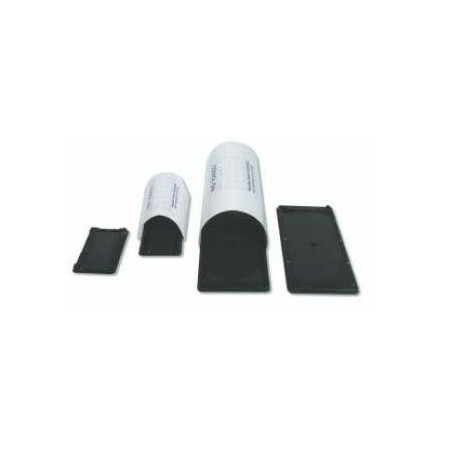 - The parts of spare dust protector can be purchased in the section of spare parts. - Indicated for places where the utilization of biocidas is not allowed, as food factories, manufacturing chains, food stores and when the environmental conditions ask for it, as in colleges, day-care centers, residences. - Package of a two unit. - Very easy of managing and placement. - When used of like a fattening place dealer, the glue is not placed up to passed a few days.